Goals are the best way to set yourself up for success. 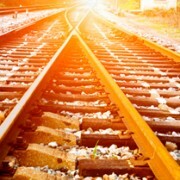 To achieve goals, you must establish a plan and create steps to help you get there. It’s necessary to build specific and measurable goals, make yourself accountable and visualize your progress to motivate yourself to keep going. 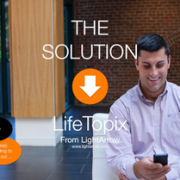 Thankfully, the LifeTopix app provides an effortless way to set goals and build a plan to turn your dreams into reality. 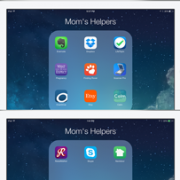 LifeTopix is an extraordinary all-in-one app for organizing work and life. It is smart, simple and powerful. 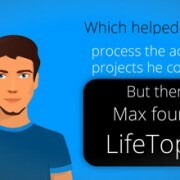 Parents, real estate agents, freelancers, contractors, business owners, students, teachers and others use the LifeTopix app every day to manage their busy lives. 100,000 users and growing! 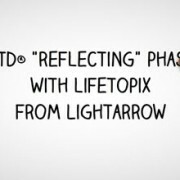 Watch this video to learn how to create goals with the LifeTopix app and how to follow a plan to achieve those goals.